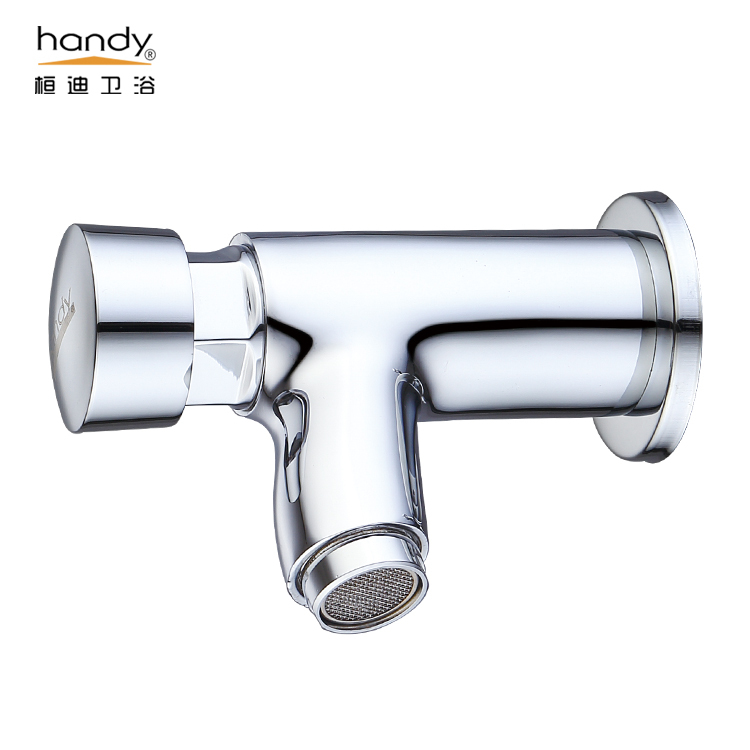 Wall mounted self closing taps, suitable for wash basin in public place, single hole installation. The thread of this in wall self closing faucet is 1/2". 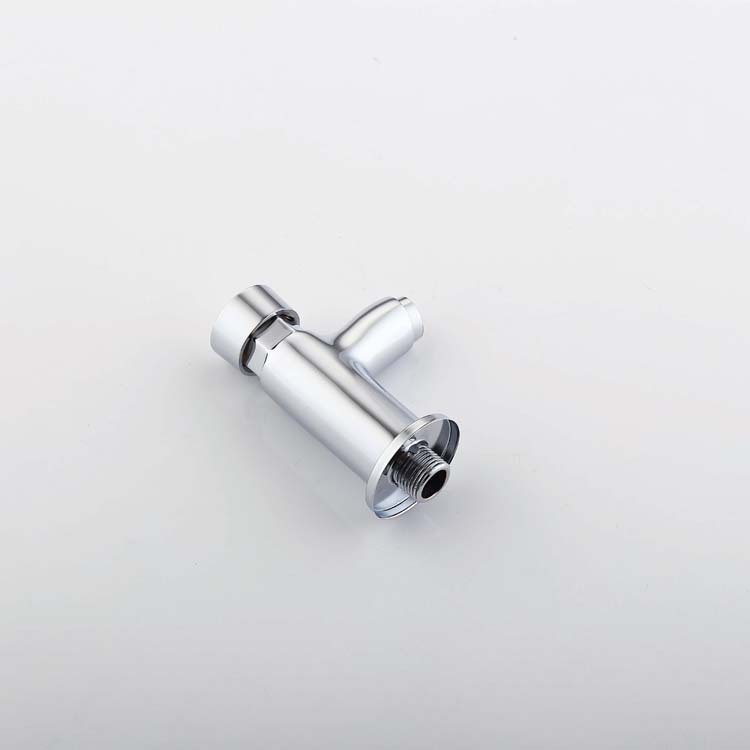 Brass construction main body, self closing brass cartridge, chrome finish, resist corrosion and tarnishing. Push button to get water, delay time 3 to 8 seconds for washing hands, automatic shut off, reducing the spread of germs at wash basin taps. Bubbler in outlet make water stream more smoothly. 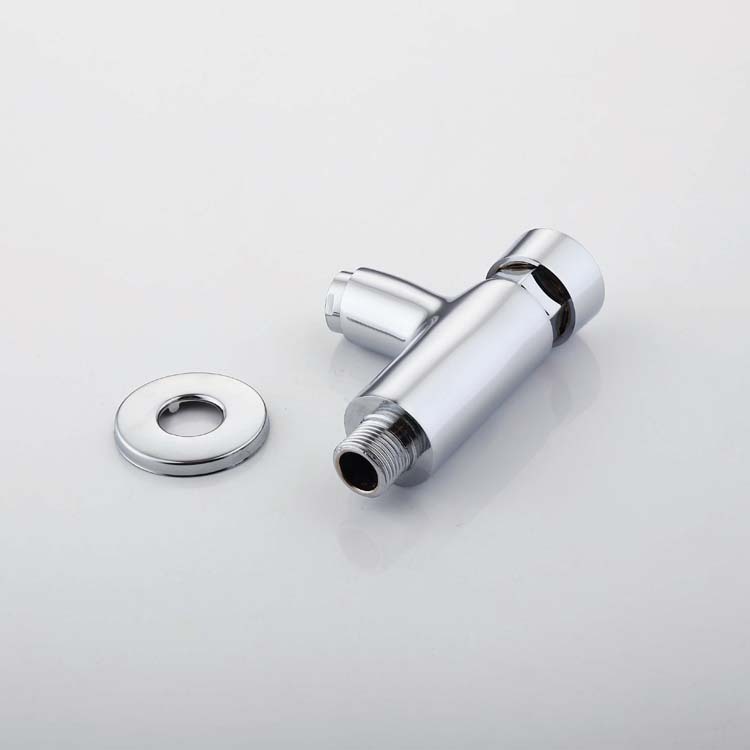 Looking for ideal Self Closing Taps Manufacturer & supplier ? We have a wide selection at great prices to help you get creative. 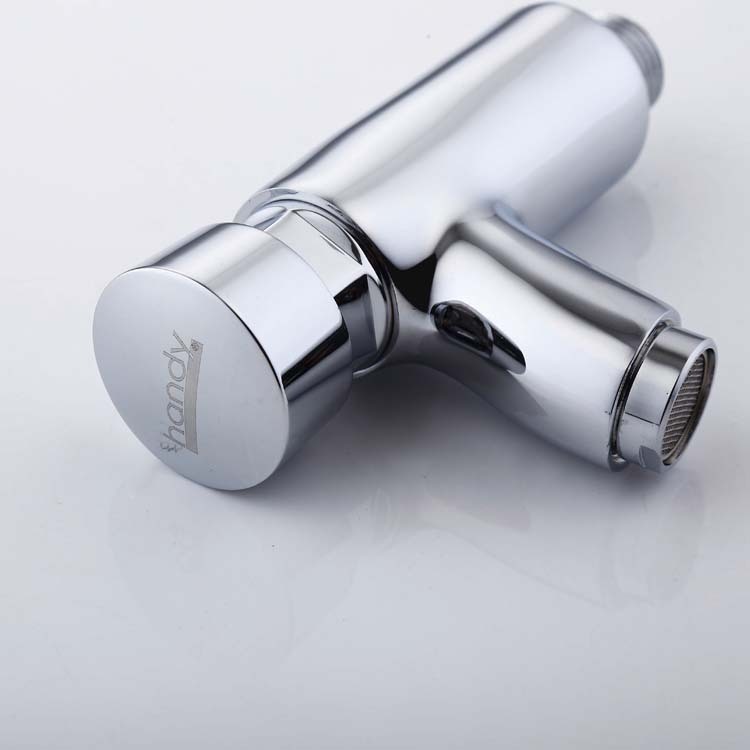 All the Press Button Water Tap are quality guaranteed. 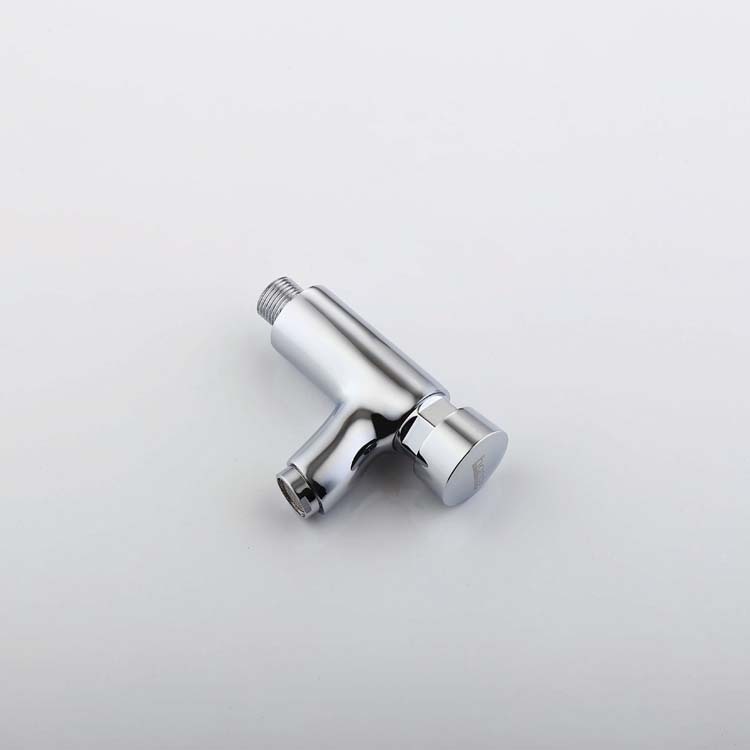 We are China Origin Factory of Delayed Water Taps. If you have any question, please feel free to contact us.